Graduate school admission boards look highly on international travel experiences. Employers are increasingly looking for workers who have international skills and experience. Check out how international travel has helped students improve their grades, prepare for their careers, and have the adventure of a lifetime. 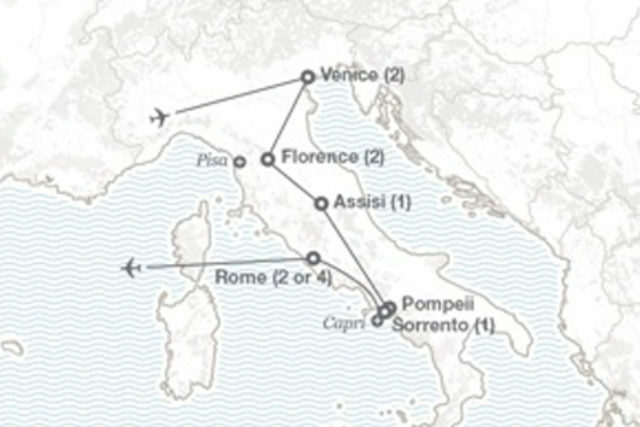 The Grand Tour of Italy trip will travel to Venice, Florence (Tuscany), Rome, Assisi, and Pompeii. This 10-day trip will enhance your college experience by providing you the opportunity to experience a different culture, to immerse yourself in a foreign language, to meet new friends, to enjoy fabulous Italian food, and to enjoy the Italian nightlife. To make the trip more affordable monthly payment plans are available! The program price is evaluated each month, so be sure to lock in your spot now with the lowest program price available. Trip price includes airfare, lodging, on-tour transportation, activities listed itinerary, breakfast each morning, 5 dinners, and full-time tour director. Interested in learning more about short term travel opportunities? Email Joanna or schedule an appointment today! The Grand Tour of Italy is exactly that. Grand. 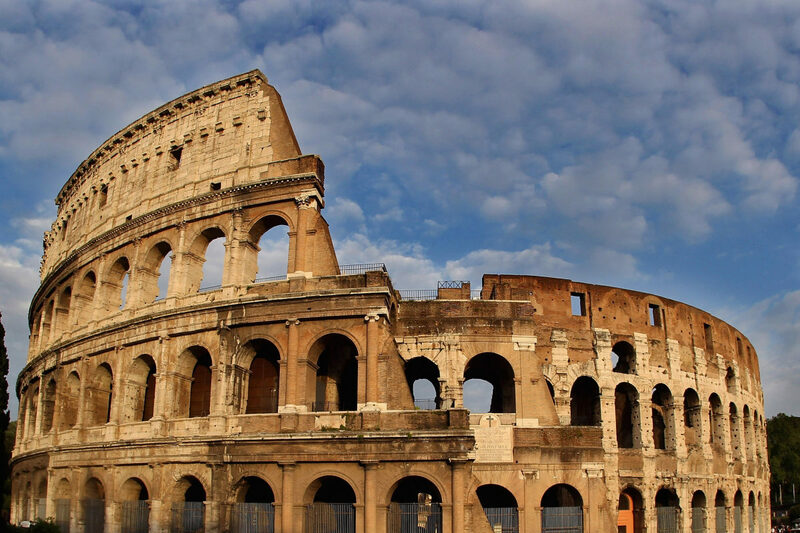 From Venice’s endless canals to each Roman piazza, Italy has no shortage of awe-inspiring sights. You’ll see Doge’s Palace pale façade change color at sunset, stroll over the Bridge of Sighs and explore the ruins of the ancient Roman Forum on this show stopping tour of Italian culture.